Earlier this week, this month's The Vegan Kind box arrived on my doorstep and I've been so busy lately that I completely forgot that it was due! Needless to say, it cheered me up instantly and I couldn't wait to see what was inside. I've been subscribed to TVK for well over a year now and I still get excited when I open them up! 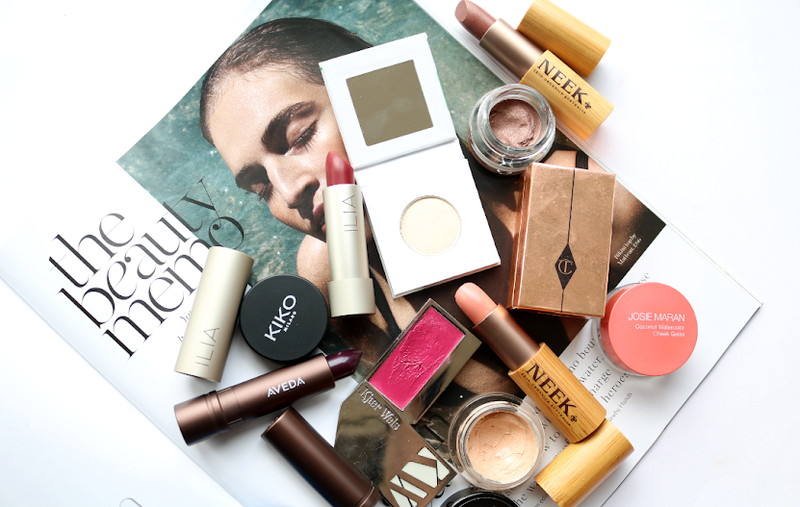 You can check out my previous box reviews here. 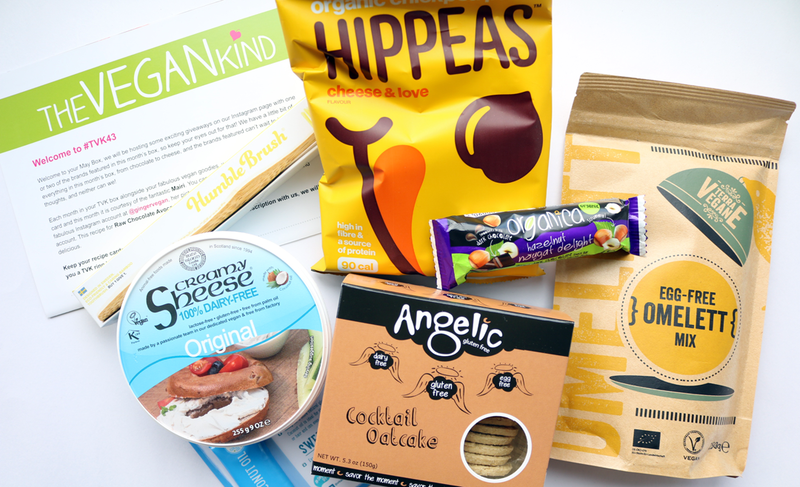 May's edition of The Vegan Kind box is another great mix of cruelty-free, vegan-friendly, food and lifestyle treats and contains seven products this time around. I was in the mood for something sweet when the box arrived, so naturally, the first thing that caught my eye was this chocolate bar from Organica. I haven't heard of this brand before, but they're certified vegan and also only use organic ingredients (Soil Association certified) in their products. 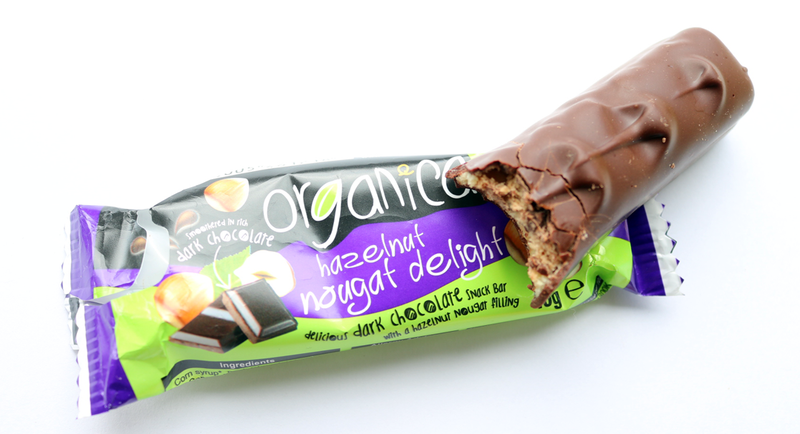 This chocolate bar is like the missing link between a Mars and a Snickers - it's chewy, sweet, covered in dark chocolate and has a delicious hazelnut nougat filling. I'll definitely be buying some more of these in the near future! 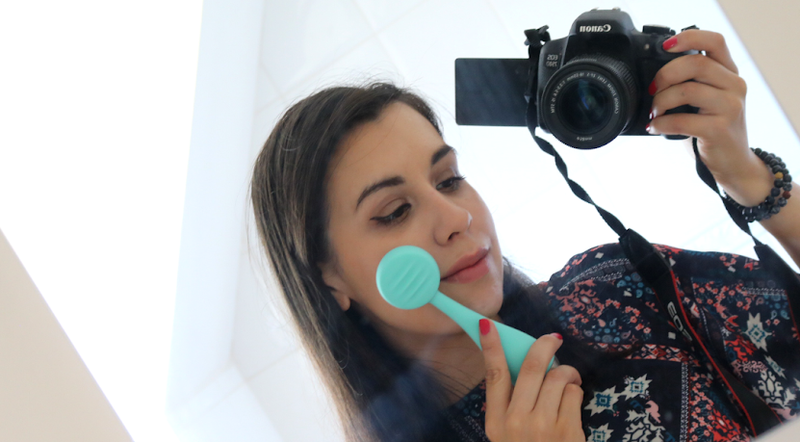 Back in March I featured a bamboo toothbrush in my Monthly Favourites post (you can check it out here if you missed it), so I'm pleased to see that the word is getting out about these fantastic eco-friendly alternatives to plastic toothbrushes. 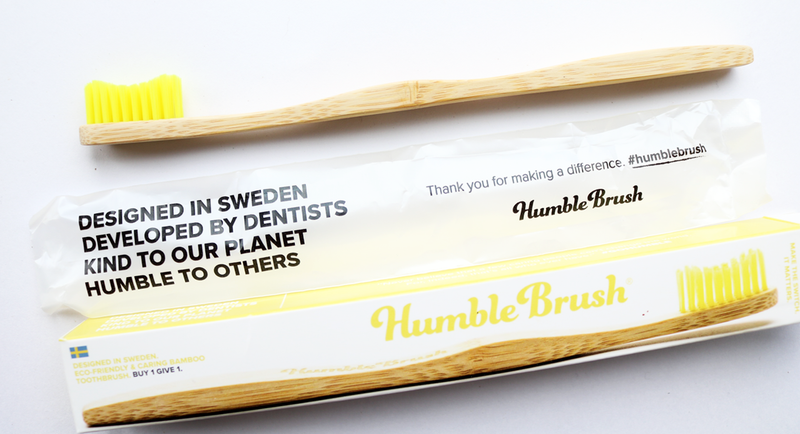 This one's from a Swedish brand called Humble and the handle is made from 100% biodegradable bamboo so it won't clog up landfills or add to the growing problem that is plastic pollution. On top of all that, for each Humble toothbrush that's bought, the brand will donate one to a child in need via the not-for-profit organisation, the Humble Smile Foundation, who work with children around the world who don't have access to basic oral health care. 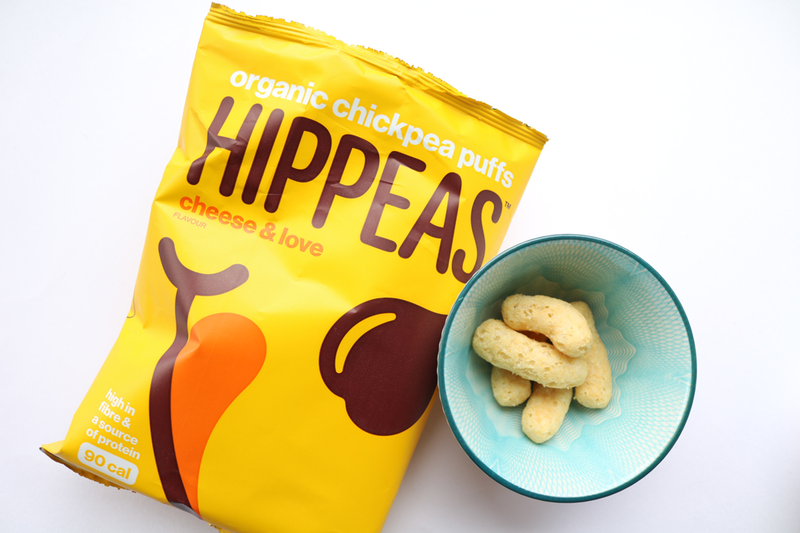 Hippeas are crazy addictive and provide a healthier snack alternative to mainstream crisps as they're made from organic chickpeas and rice. They're really crunchy, totally satisfying and loaded with flavour - especially these ones which are incredibly cheesy! 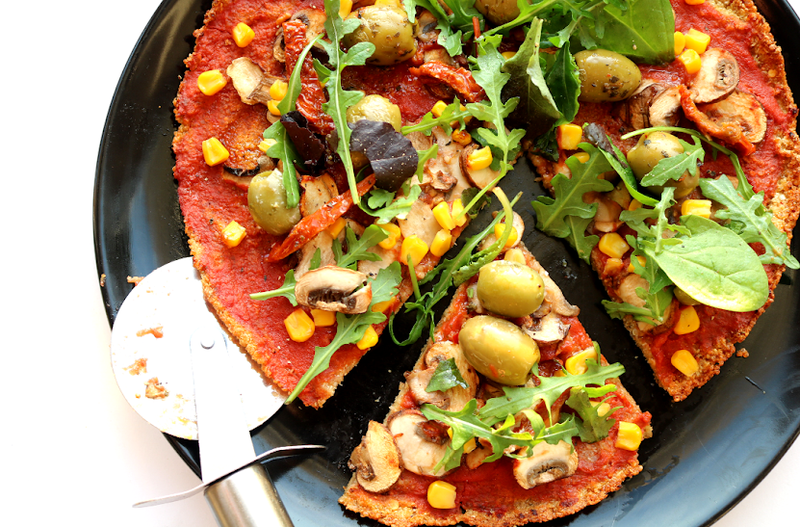 Suitable for vegans, they're also gluten-free, high in fibre, contain no trans fats or MSG, and offer a source of protein. At only 90 calories a bag, they're virtually a guilt-free snack to have alongside your lunchtime sandwich - yum! Last year, The Vegan Kind gave us the popular Vegan Egg from Follow Your Heart (which is great by the way, especially in baking! ), and now they're introducing us to the another egg-free product, but this time it's from German brand, Terra Vegane. 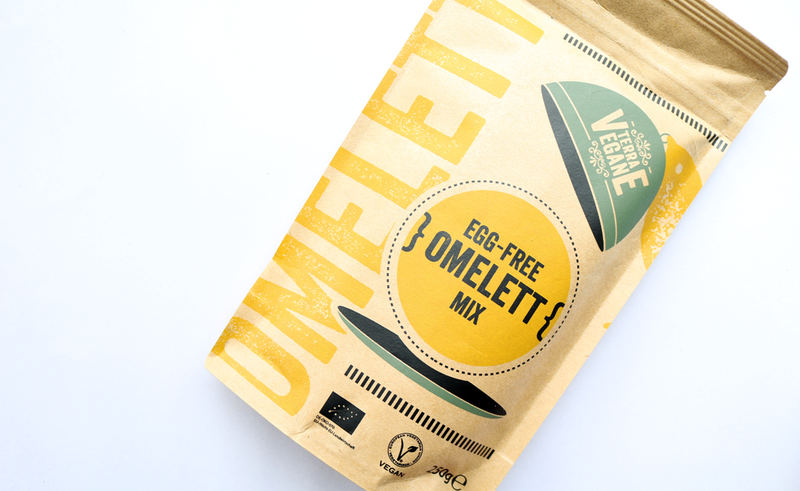 I've tried a couple of products from Terra Vegane in the past and enjoyed all of those, so I'm looking forward to trying out this Egg Free Omelett Mix which is made from potato starch and chickpea flour. Although I'm not a vegan, I am trying to cut back on the amount of dairy that I consume, but cheese is something that I've been finding incredibly difficult to give up. I've tried a lot of dairy-free and vegan cheese alternatives from various brands, but I've yet to find one that I actually like, and sadly this Sheese from Bute Island hasn't helped to change my mind. 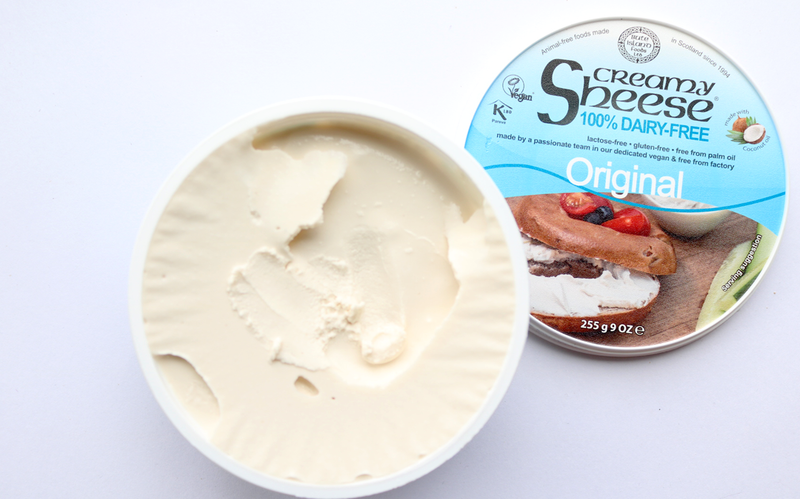 Don't get me wrong, this is definitely one of the better dairy-free cream cheese alternatives that I've tried, but it still doesn't give me that Philadelphia fix that I'm after. If you know of a vegan cheese that tastes like Philadelphia, please let me know! 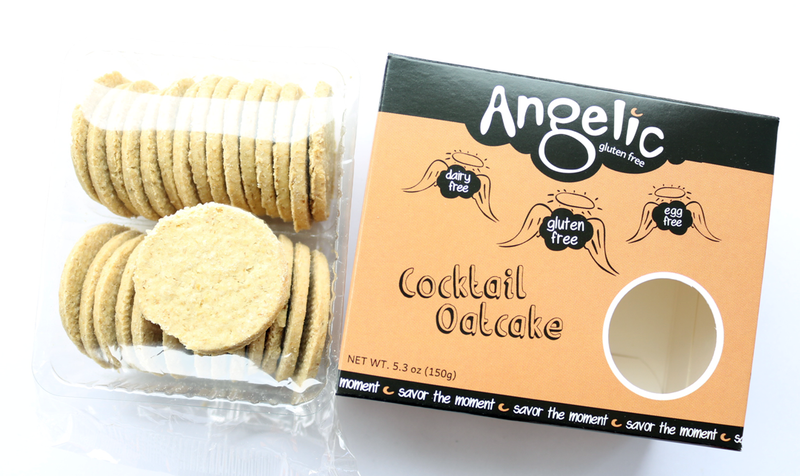 These mini oatcakes from Scottish brand Angelic are free from gluten, wheat, dairy, nuts and eggs, making them the perfect choice for many people who have food allergies or intolerances. I don't eat oatcakes often, but these are really good with a great texture that works well with lots of other ingredients like cheese, jam and nut butters. You get a generous amount in the packet and I've been slowly munching my way through them all week! The last item in this month's box is a product that I know and love, in fact I already have two jars of it in my kitchen! 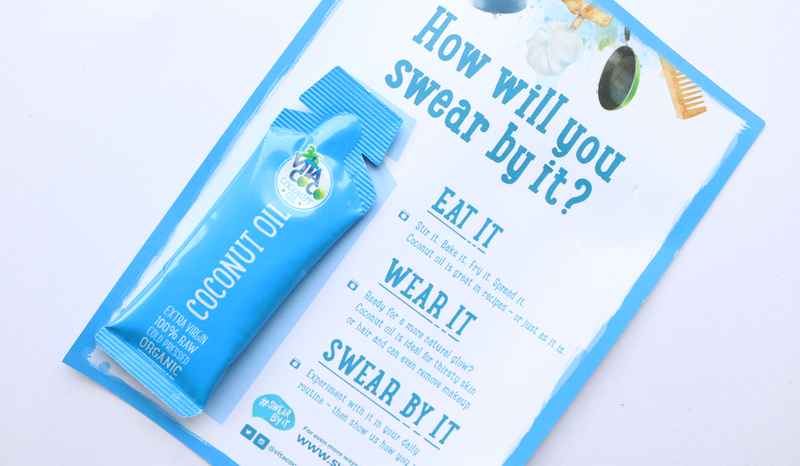 It's Vita Coco Coconut Oil which is just pure and simple extra virgin, organic, 100% raw and cold pressed coconut oil, with nothing else added to it. 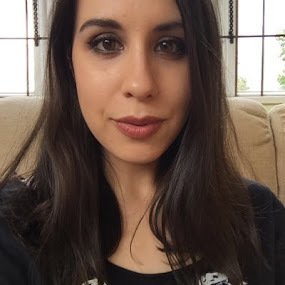 I use coconut oil for so many different things (check out my top 10 Ways To Use Coconut Oil post here), and I think I'll be popping this little sample into my travel bag. This month's recipe card was for a Raw Chocolate Avocado Tart which looks amazing, and May's chosen charity is the Willows Sanctuary, who are the largest animal sanctuary in Aberdeenshire and have rescued thousands of animals since they opened in 1999.